On the 18th of June 2007, as it was then known ALS welcomed its first 3 الطلاب, and it’s been onwards and upwards ever since, with student number 20,000 starting at IH Brisbane – ALS a few weeks ago. 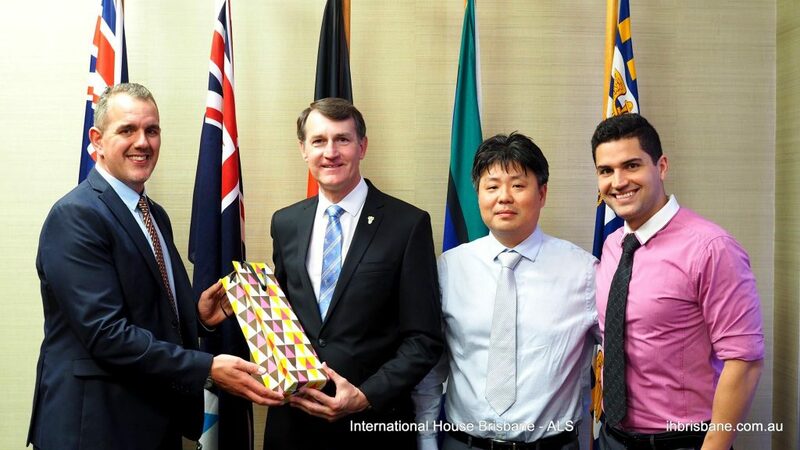 As part of our celebrations, the Brisbane Lord Mayor Graham Quirk honored our team with his precious time to congratulate IH Brisbane – ALS for this fantastic milestone. We thank you for the ongoing trust, support, partnership, and we look forward for many more successful years to come.